The jobs and incomes of millions of plumbers, electricians, carpenters, architects, engineers, teachers, school bus drivers, municipal civil servants and countless others depend on the continuation of a stable and growing real estate market. Whether you are a high school student exploring careers in the real estate industry or a college student choosing a particular niche of the industry, there are numerous career paths from which to choose. You may have an assignment that requires critical research regarding policies that involve real estate, there are numerous resources that can help you. 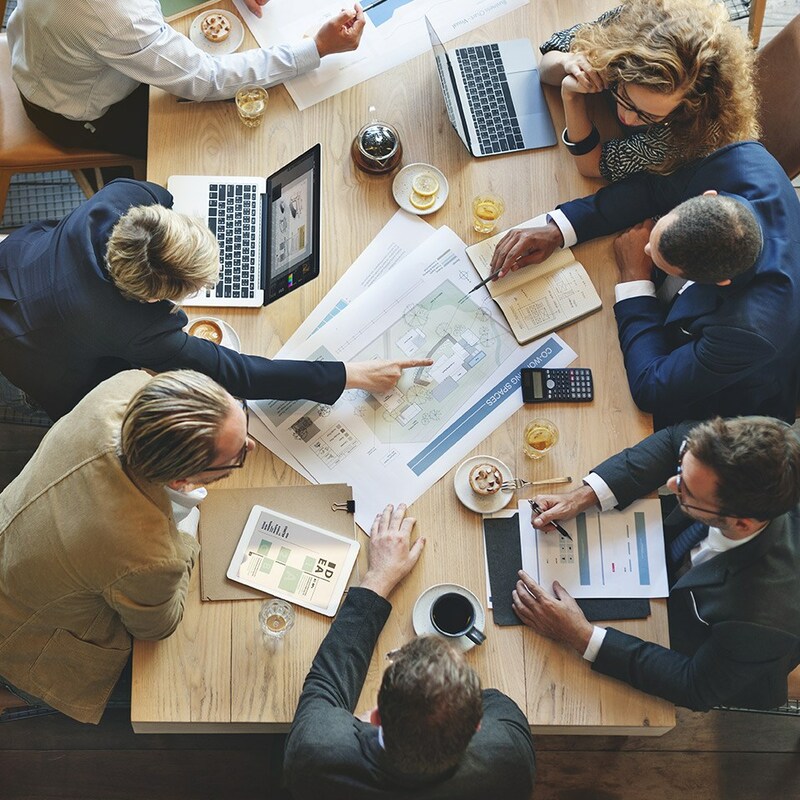 The Real Estate Roundtable is an organization that brings together leaders of the nation's top publicly-held and privately owned real estate ownership, development, lending and management firms with the leaders of major national real estate trade associations. These group jointly address key national policy issues related to real estate and the overall economy. For more information on key five critical issues impacting the real estate industry download the 2018 policy agenda. Learn more in the Real Estate Roundtable Policy Agenda. The real estate industry is one of the leading job creators - employing more than one in every ten fulltime U.S. Workers. Taxes on real estate represent close to 70 percent of local tax revenues.